When it comes to making money with your online shop, sometimes you have think beyond simply creating beautifully laid out product pages with perfectly crafted sales copy. In fact, sometimes you have to nudge your customers in the right direction just to get them to make one purchase; let alone spend more money than they had intended on multiple products and services you provide. 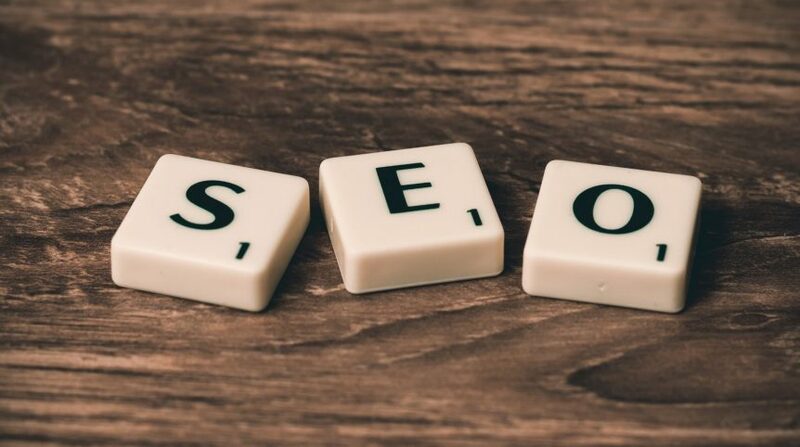 If you have a WordPress website that is currently running the most popular eCommerce platform available on the market today – WooCommerce – then thinking outside of the box to boost your online shop’s revenue just got a little easier. That’s because today I am going to share with you how to make more money off your existing customers with WooCommerce upsell and cross-sell extensions. And, I might share a bonus WooCommerce extension with you for really getting personal with your customers just as they are about to check out. Before we get started on how you can cash in on WooCommerce upsell and cross-sell extensions meant to make you more mula, I think it is important to review what exactly I mean by upsells and cross-sells. Upselling is a technique used to encourage buyers to spend more. And when I say spend more, I mean spend more money on an upgraded, more expensive item. In the end, the goal is to make a more profitable sale by recommending similar but better products. Notice how Apple provides users three very similar products that are increasingly expensive? This is a classic example of an upsell. 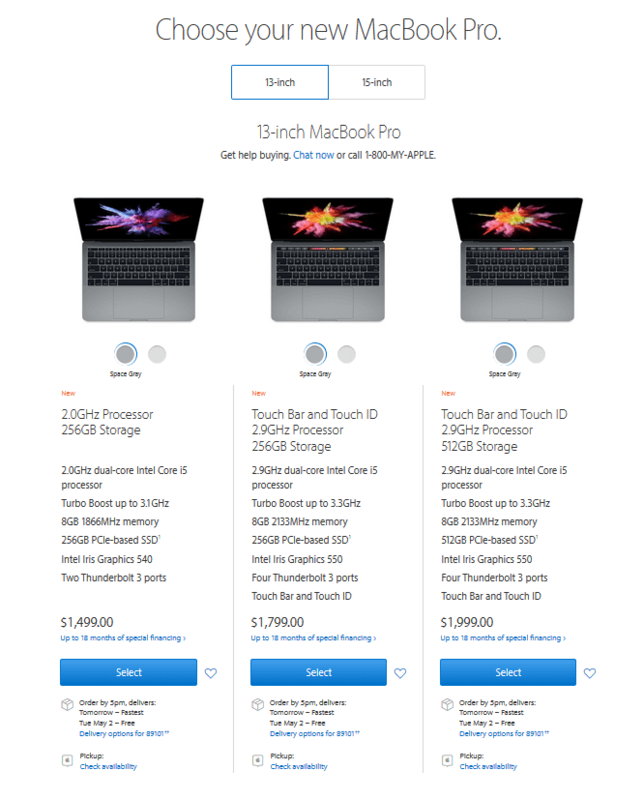 A customer looking for a 13-inch MacBook Pro is presented immediately with three options with side-by-side comparisons of product features. The goal here is to convince the interested customer that the more expensive item is the better choice. So Then What is a Cross-Sell? Cross-selling on the other hand is the practice of convincing customers to buy additional accessories, services, or products that are related to an item they are already purchasing. The cross-sell items may be directly related (e.g. a car charger for a new cell phone) or mildly related (e.g. a sports jersey to match the hat you are purchasing). Altogether, the point of a cross-sell is to sell more items than the customer originally intended to purchase. Again using the MacBook Pro example, though this time on Amazon, notice how the website recommends accessories such as a mouse or computer cover. In fact, Amazon goes so far as to recommend the bundled MacBook Pro and mouse noting that these items are “Frequently bought together”. The great thing about cross-sells is that the items can come at a discount when bundled together and purchased as one, or they can come as a bundle but at the same price as if they were bought individually. Either way, you make more money. WooCommerce currently powers nearly 30% of all online stores, and there is no end to their success in sight. And, in order to stay the most popular eCommerce platform available today, WooCommerce knows they have to make online shop building easy and profitable for website owners of all kinds. In fact, WooCommerce dedicates their time and effort to improving their core eCommerce product by creating tons of extensions intended to improve the functionality to your online shop. Don’t have the budget to purchase a lot of WooCommerce extensions? Don’t worry, WooCommerce handles upsells and cross-sells straight out-of-the-box for those who need simple strategies for boosting revenue. However, for those looking to extend beyond the core WooCommerce plugin, let’s look at WooCommerce upsell and cross-sell extensions and see how they can help generate more revenue for you immediately. For online stores needing to offer additional products or services in the form of an upsell at the time of checkout, the WooCommerce Checkout Add-ons extension is the perfect choice. 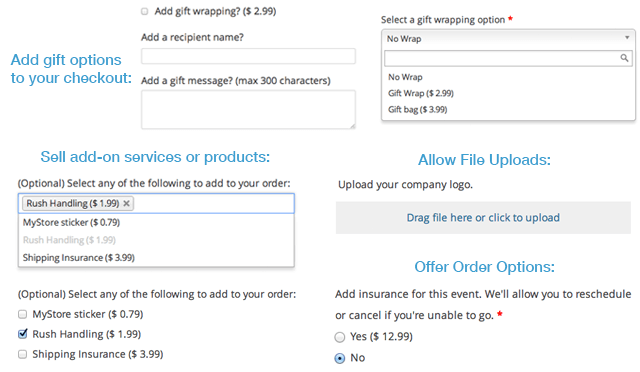 Add several options to your checkout page. Offer them as free or paid, or a mixture of both, and even sort and filter orders based on the options you have chosen to include. 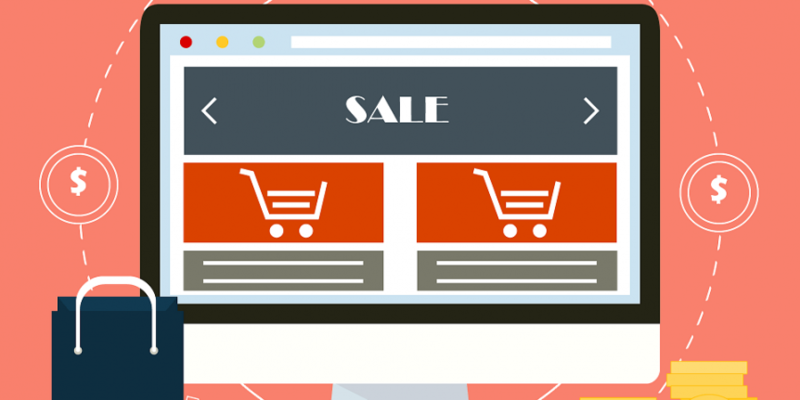 In addition, this WooCommerce extension offers website owners a lot of flexibility when it comes to creating their upsell. In the end, this extension is very useful for getting customers to pay for upgraded products or services. Moreover, many of the upsells you can add at the checkout process can be relatively inexpensive making them worthwhile to your buyers, and yet still profitable for you. 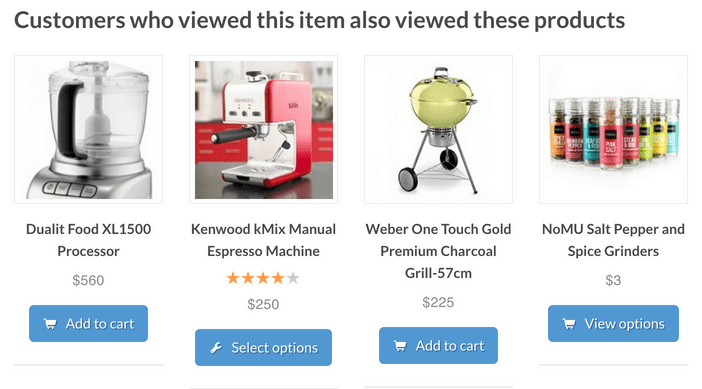 The WooCommerce Recommendation Engine extension is one that helps you recommend related items or services to your customers, much like the example shown above with Amazon. Related Products by View. Show customers related items that other customers searching for a similar product or service also viewed while browsing your store. This cross-selling strategy is a great way to reveal items to customers that they may not have found otherwise while browsing your shop. Related Products by Purchase History. Remind customers of items or services they have purchased in the past and encourage them to make the same purchase again. This technique is good for reminding customers to make purchases of recurring items that they have forgotten they needed. Products Purchased Together. Present products that are typically purchased together at the same time and on the same order by other customers. This is an excellent way to get customers to buy bundled items all at once without having to browse individually for the items. It also serves as a way to recommend items customers may not have realized they needed or wanted. Cross-selling effectively places related items worth purchasing front and center for customers to see as they buy from your online store. In addition, it helps people to explore your store further and make additional purchases. 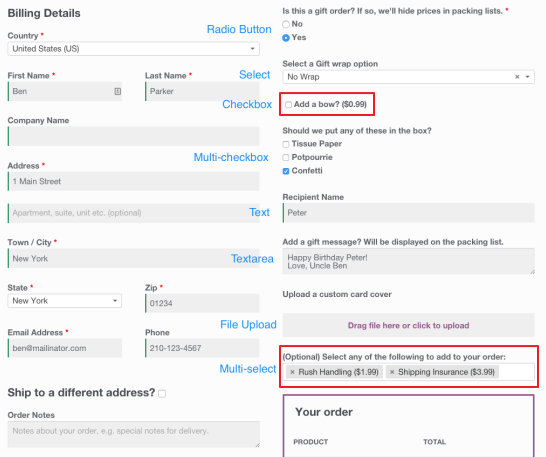 As I mentioned earlier, I wanted to share a bonus extension that WooCommerce offers shop owners as a great way to connect with customers on a personal level to buy more from their online shop. 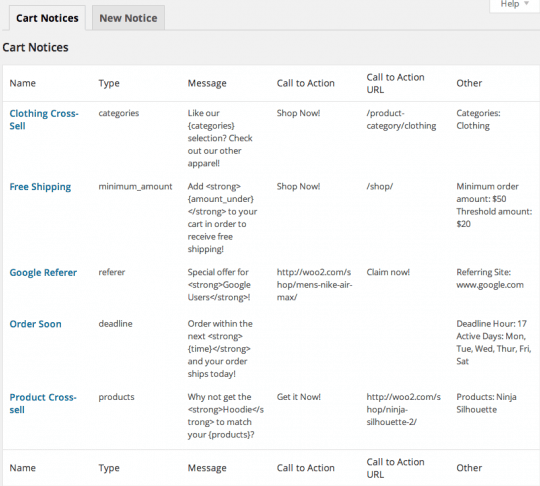 The Cart Notices extension gives you an opportunity to increase sales and boost customer satisfaction in minutes by allowing you to display dynamic and actionable messages to your customers as they checkout. 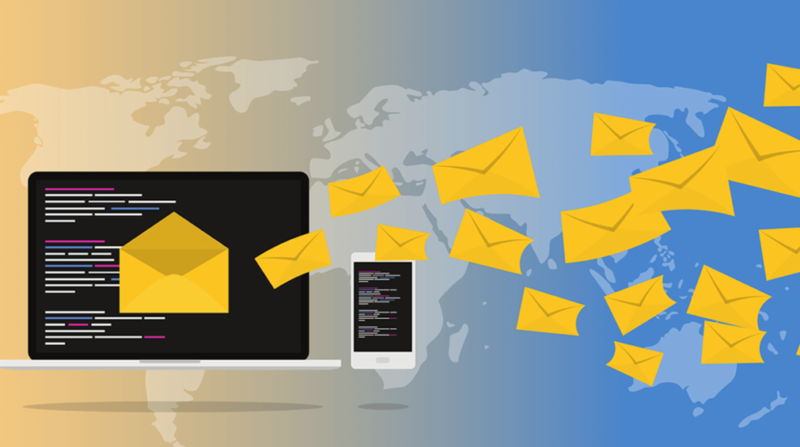 Altogether, Cart Notices is a unique way to personalize messages for your customers right before they are about to pay. By improving their user experience, you may be able to squeak out some last minute purchases and pad your profits a little more. In the end, running a successful online shop takes more than placing a couple of cool products or services on a website and hoping they will sell. In fact, you need a secure, well thought out website built on a strong eCommerce platform such as WooCommerce. You also need exceptional design that caters to your potential customers. But most of all, you need a plan. You need a plan that differs from the competition if you want to stay ahead. That’s where the art of upselling and cross-selling comes into play. 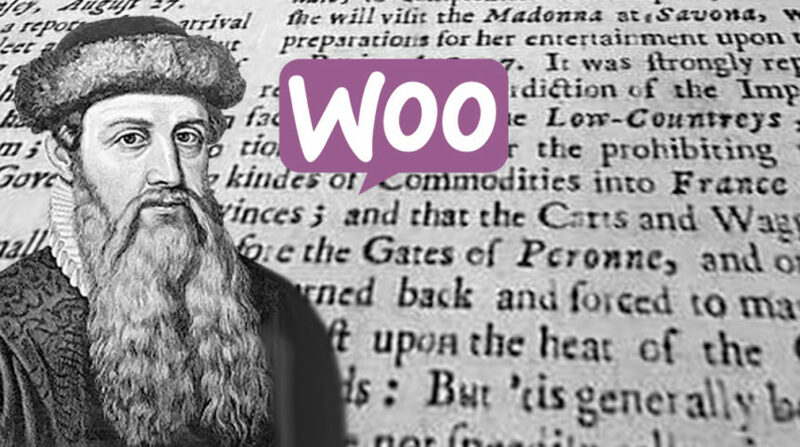 And luckily, for those who are using WooCommerce, there are plenty of ways to upsell, cross-sell, and even personalize your online shop using WooCommerce extensions.